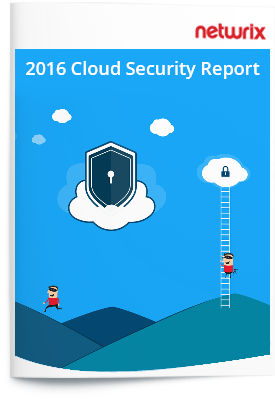 The Netwrix 2016 Cloud Security Report offers insight into how cloud challenges and benefits have evolved since 2015. We survey how cloud adoption has impacted cyber security, what poses the largest threat to data security in the cloud and whether organizations are ready to embrace the cloud fully. 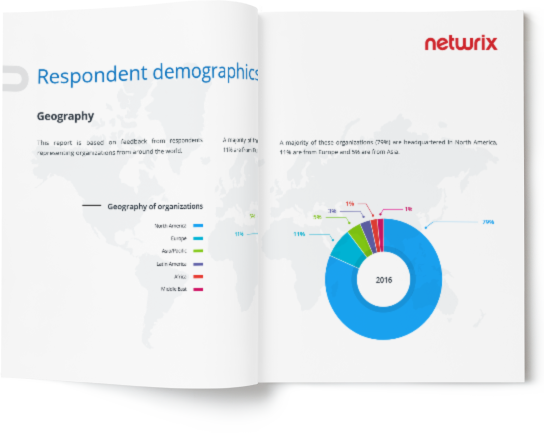 of organizations use the cloud today, while in 2015, only 43% did. of organizations are concerned about the security and privacy of data and systems in the cloud. of organizations see their own employees as the biggest threat to data security in the cloud.